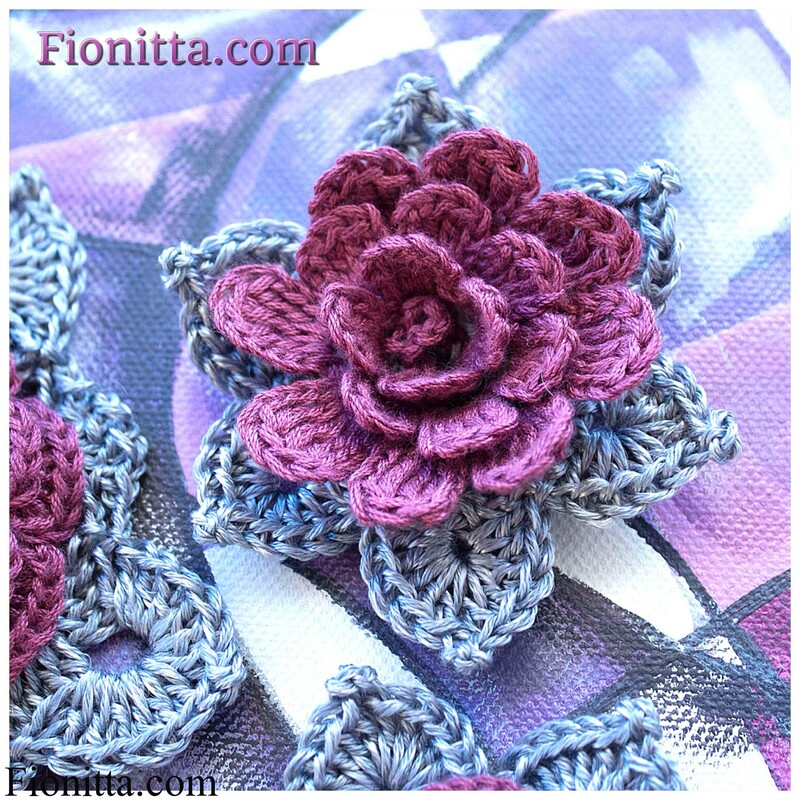 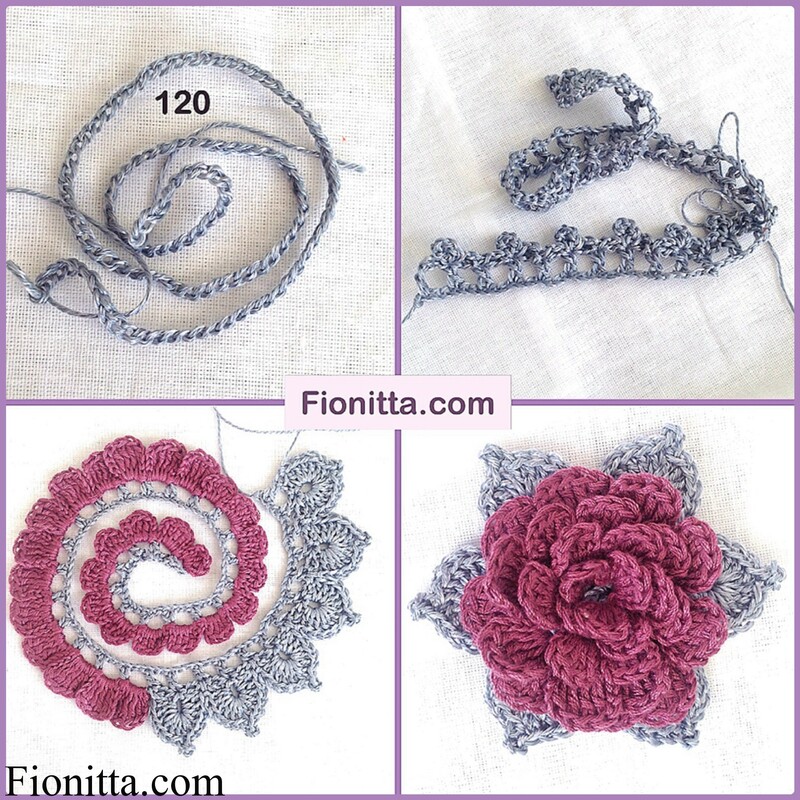 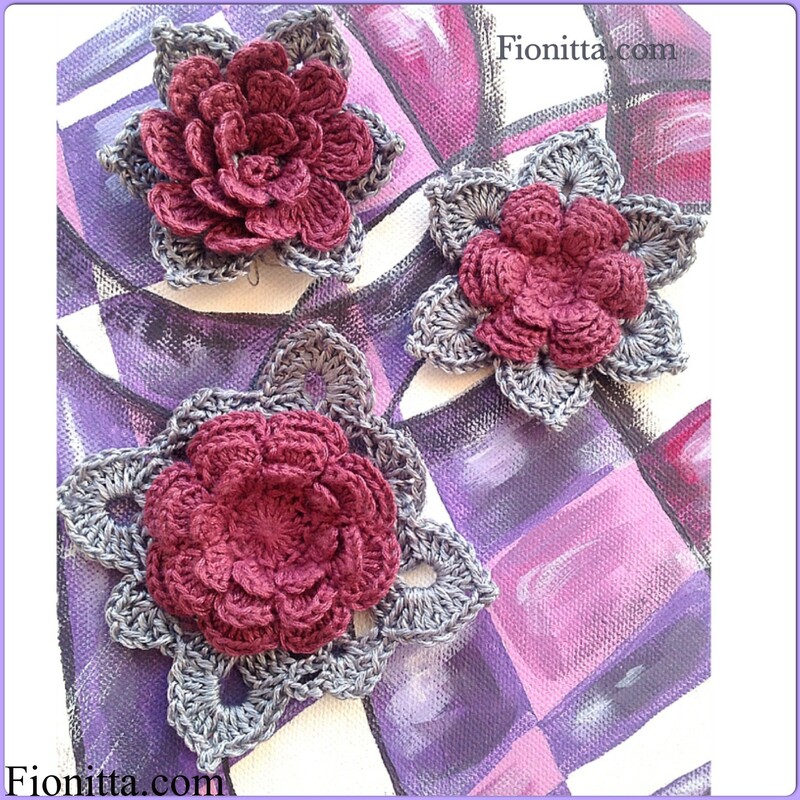 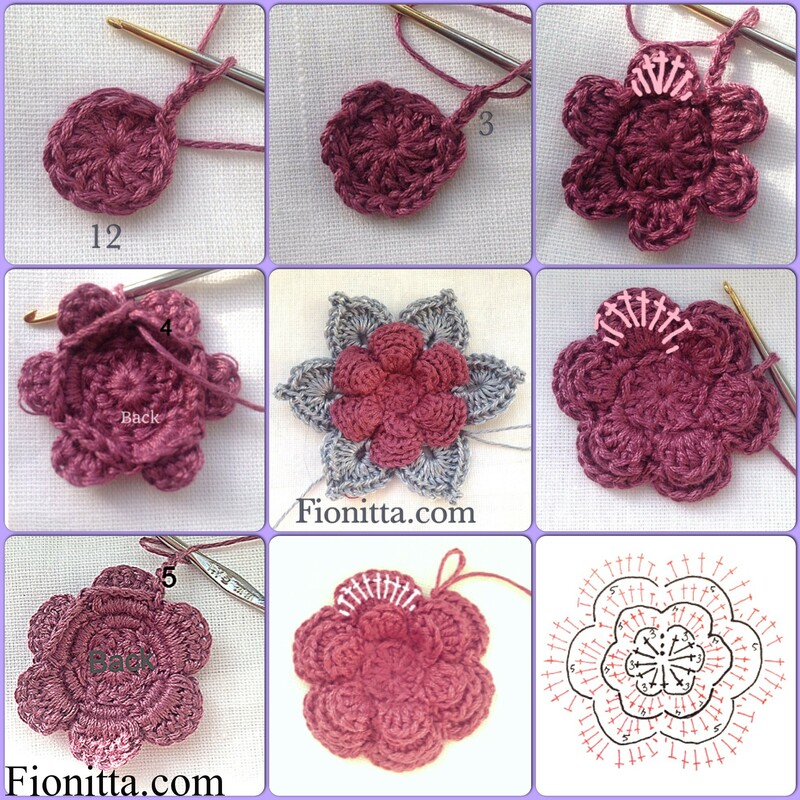 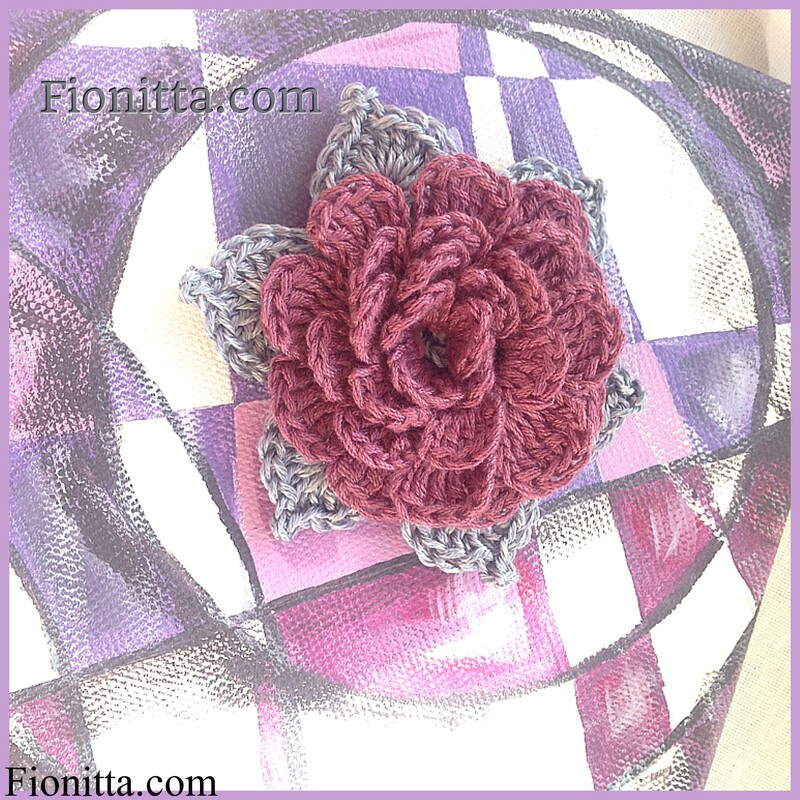 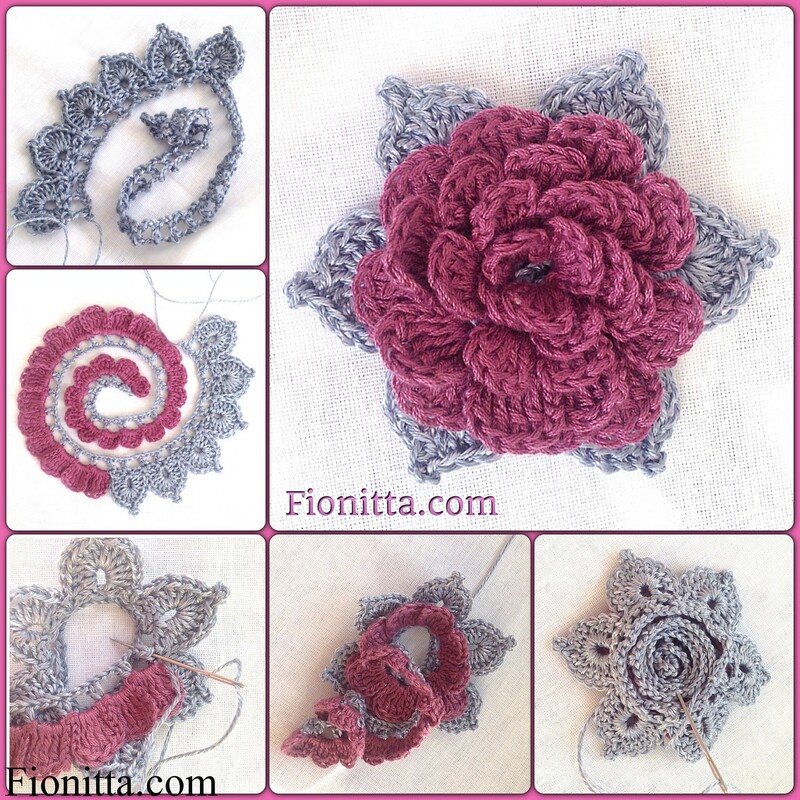 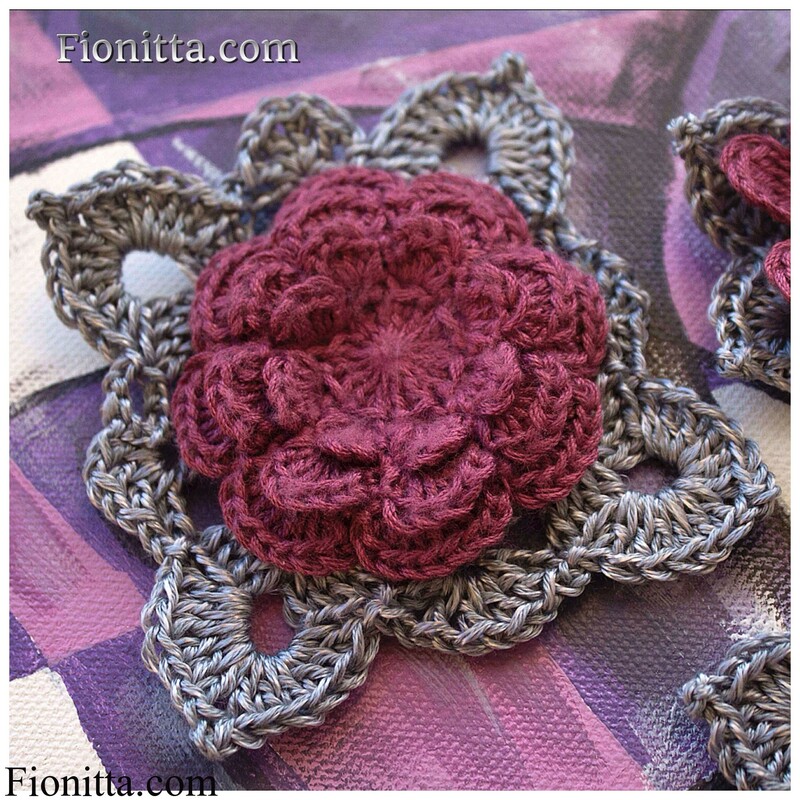 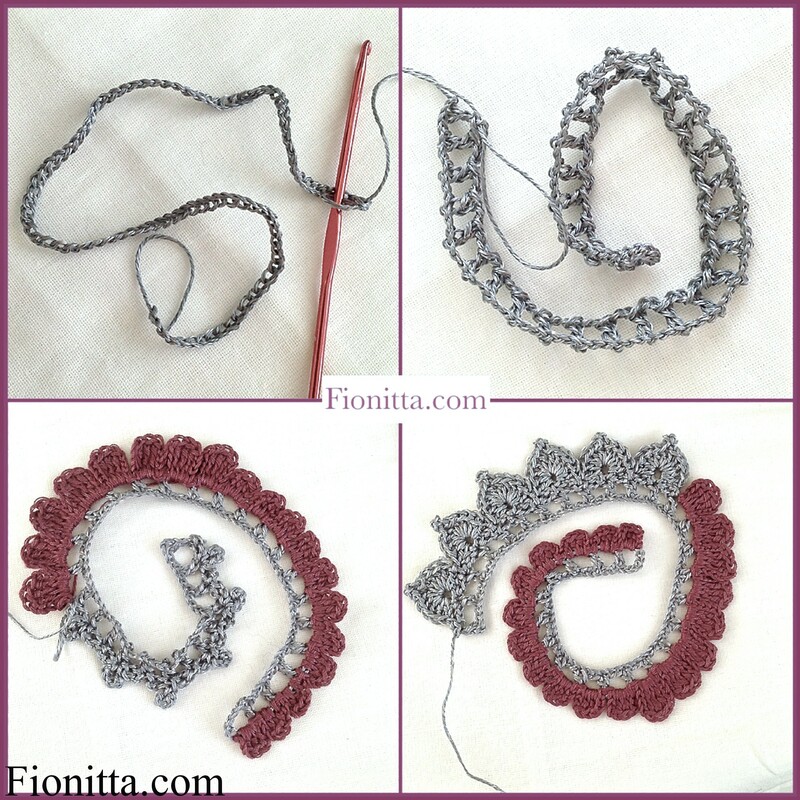 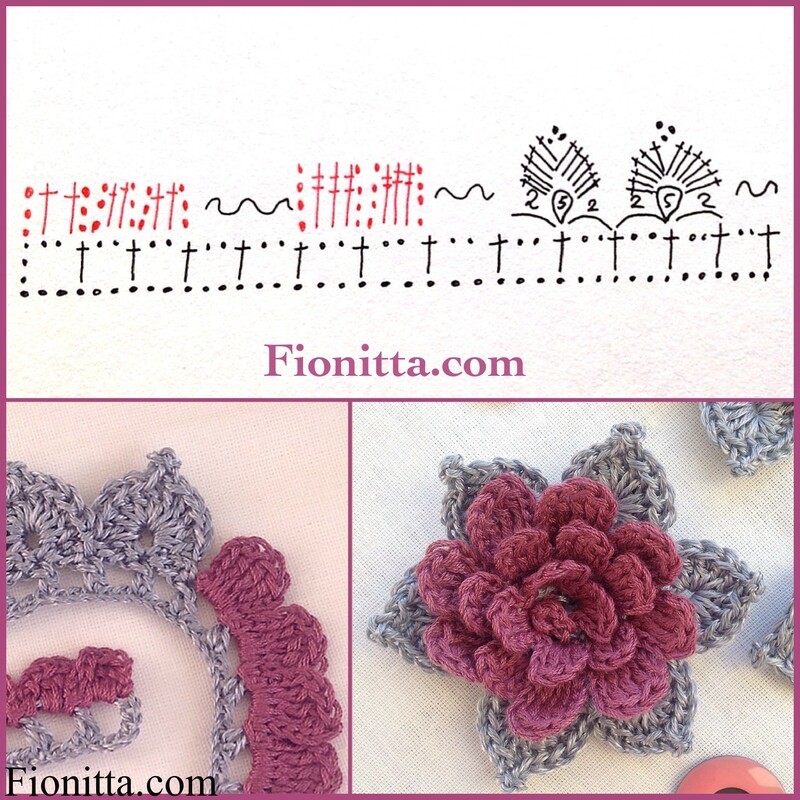 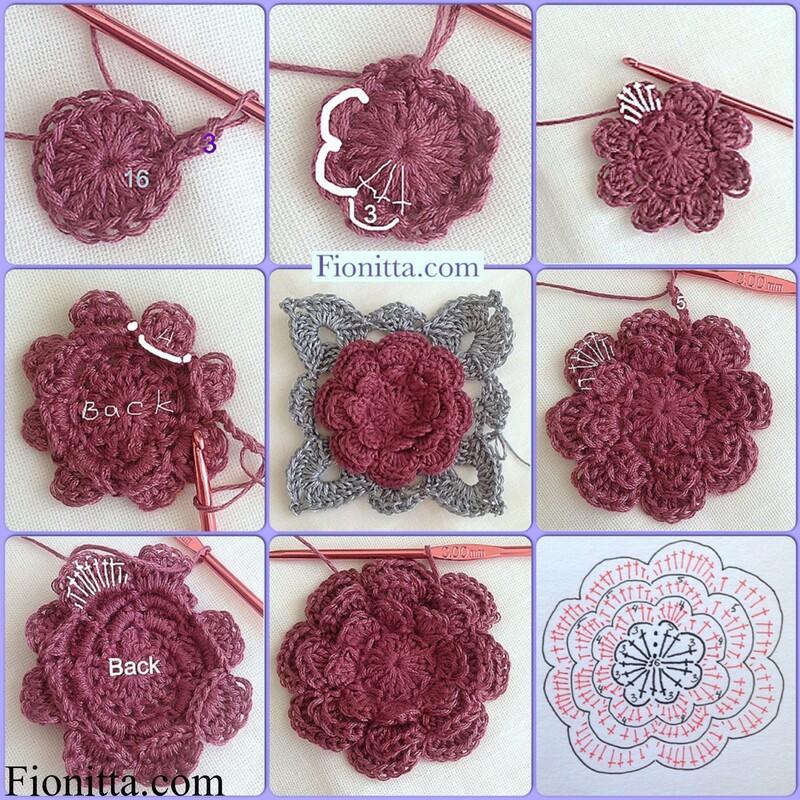 3 Comments on "Crochet Flowers"
Hi! 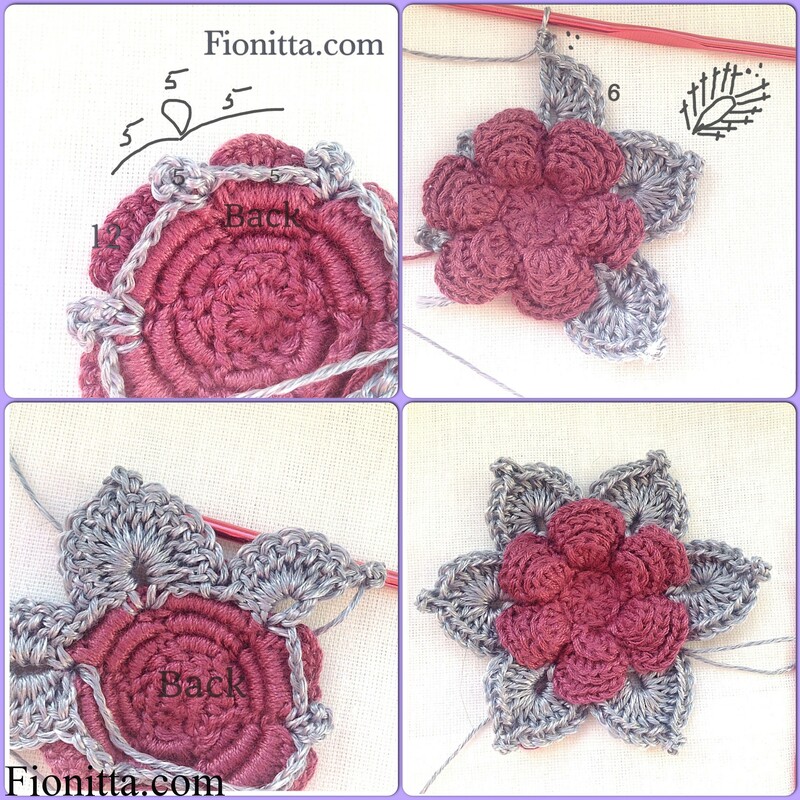 I was wondering if you had step by step instructions for you amazing crochet flowers for us green horns? 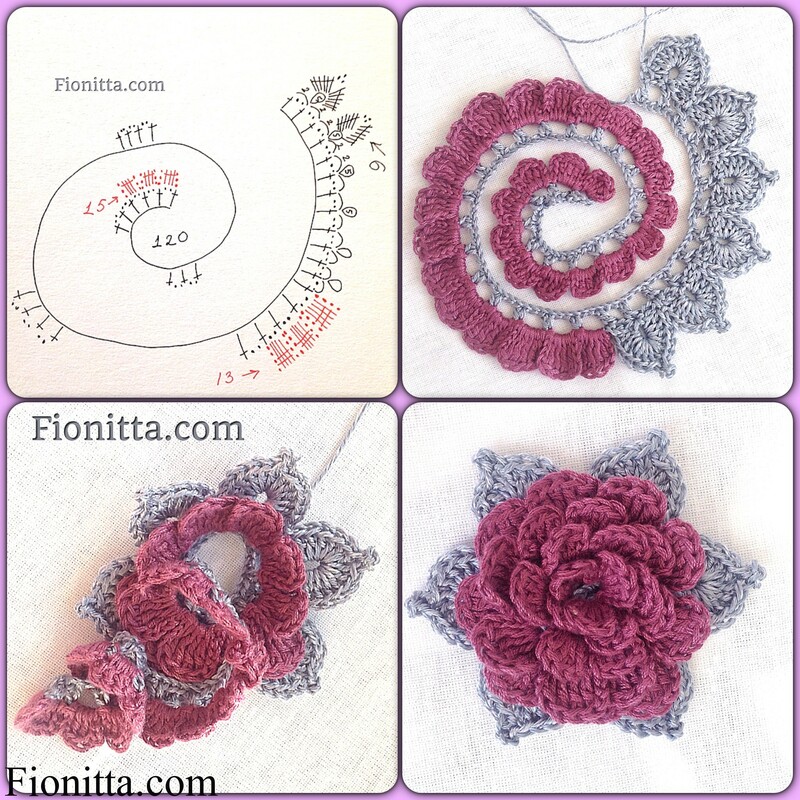 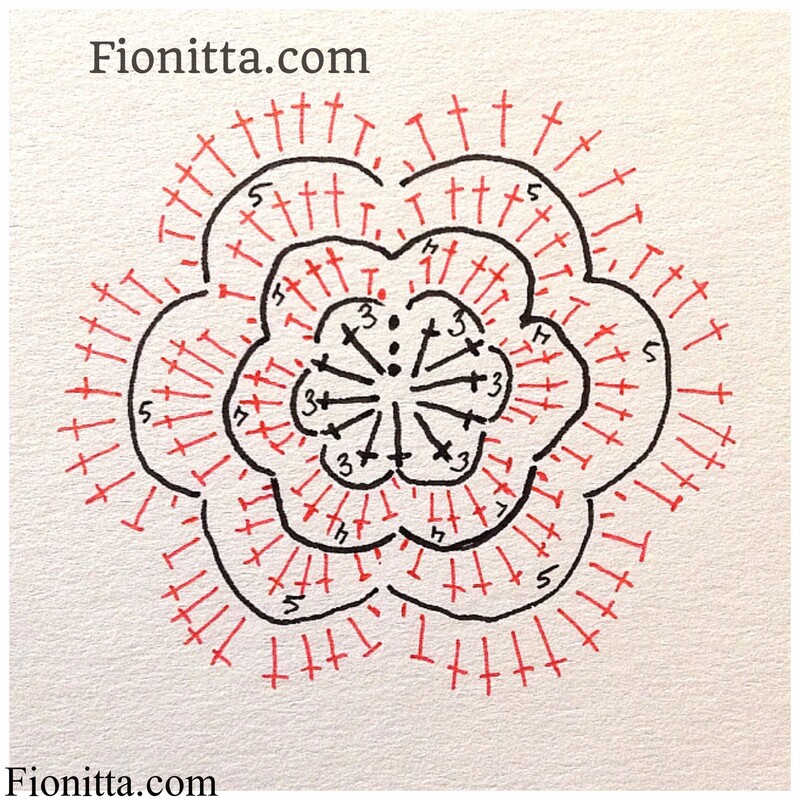 I’d love to make some of these flowers but I am new to crochet and have trouble following the diagram. 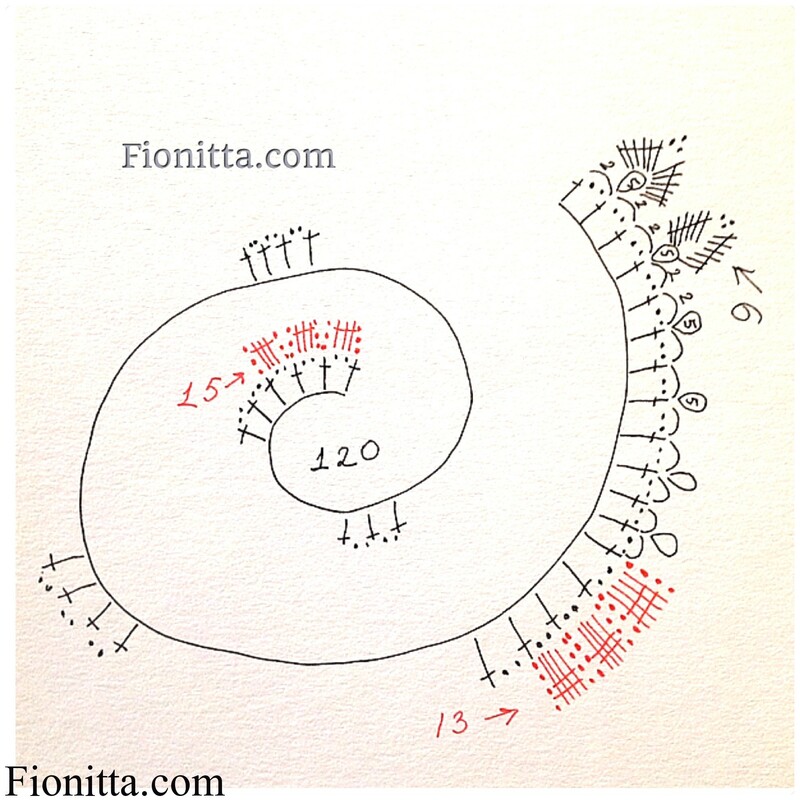 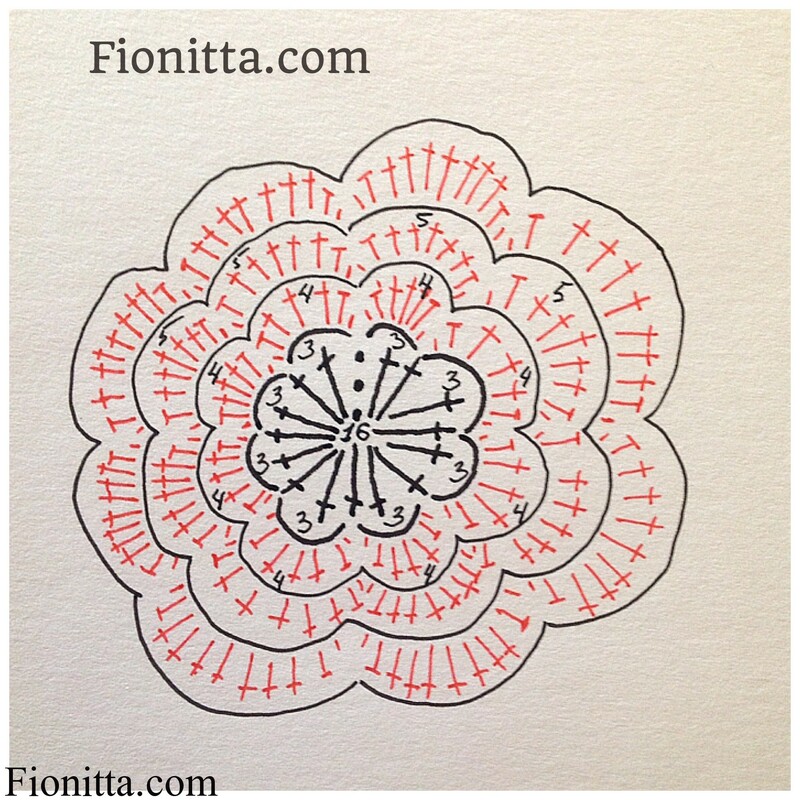 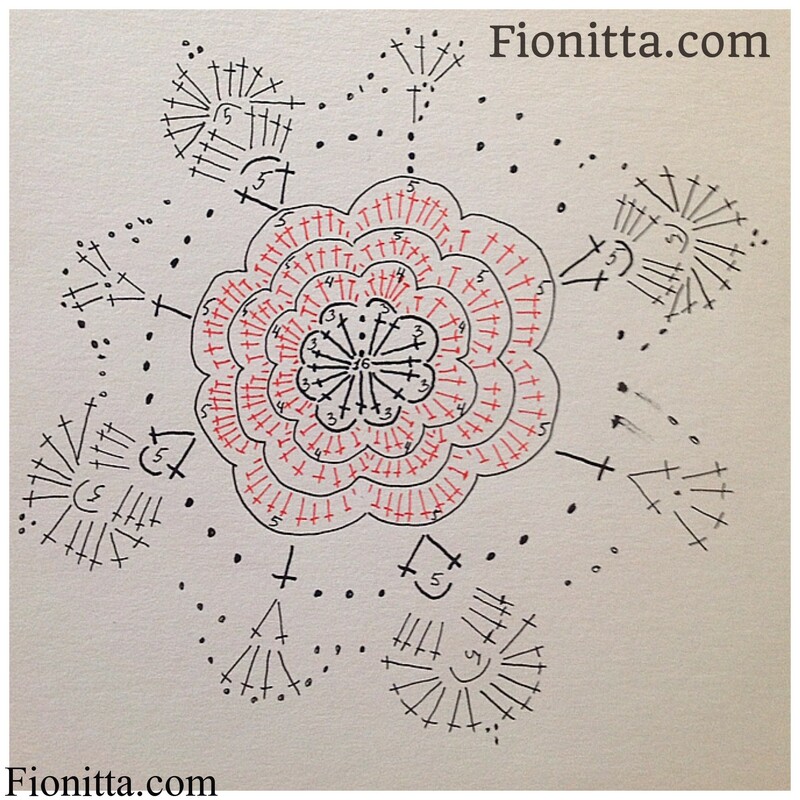 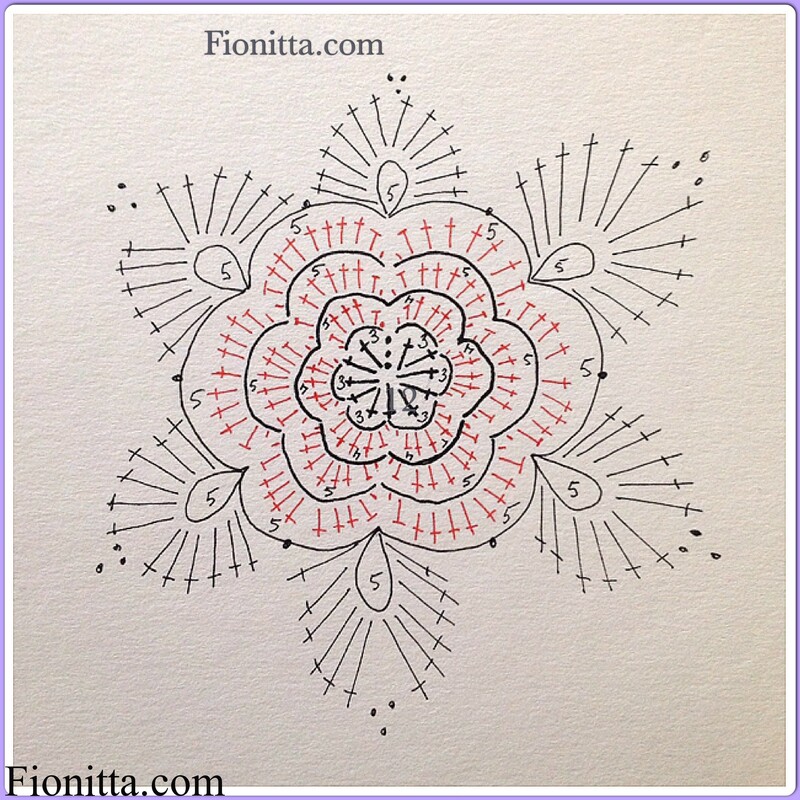 Is there somewhere that you write out these patterns for beginners?